You may not know that dandelion weeds growing all over your yard are actually a healthy herb. Every part of this weed is edible and equally healthy. Dandelion flowers are used to make drinks and desserts, while the leaves are an important ingredient in most salads. The roots of the herb, on the other hand, are roasted to use as a healthy substitute for coffee. Wonderfully multi-purpose, isn’t it? 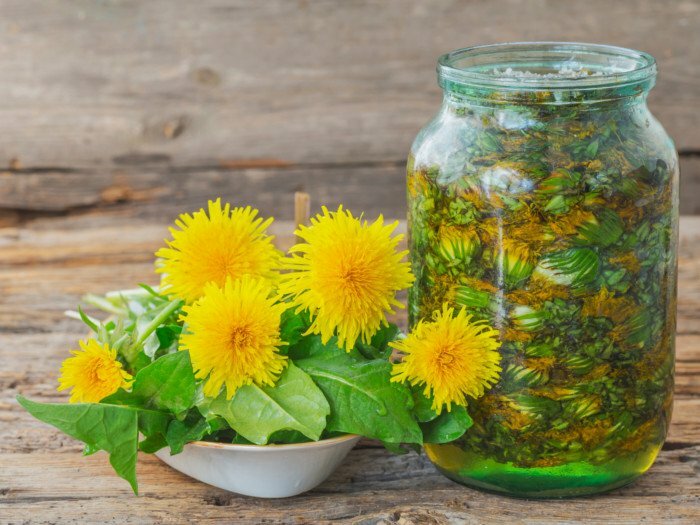 Dandelion tea has some amazing health benefits, that include naturally boosting lactation, enabling liver cleansing and preventing urinary tract infections. 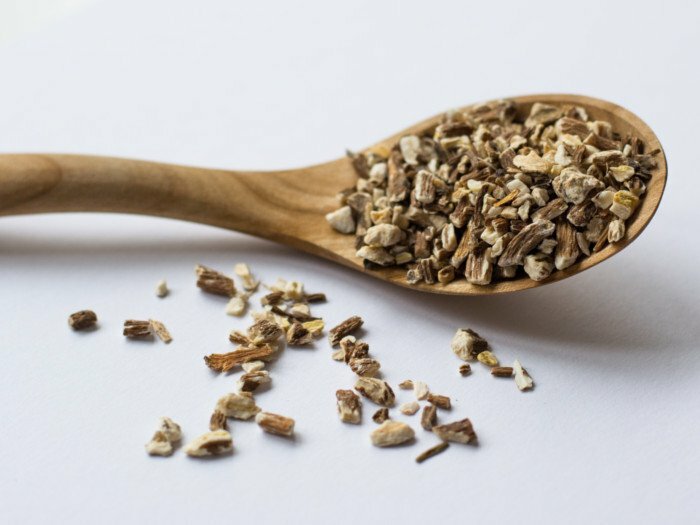 Well, the recipes of dandelion root tea and dandelion leaf tea, are mentioned below. Jump straight to the one that you’d like to drink and get started with the preparation! A light, refreshing and nutritious drink straight from your yard! Pour the water in a saucepan and bring it to boil. Add the coarsely chopped dandelion root into the boiling water and let it boil for another 10 mins. Turn off the heat and keep it aside. Let the tea steep for about 30 mins. Now strain the tea into a cup using a strainer. 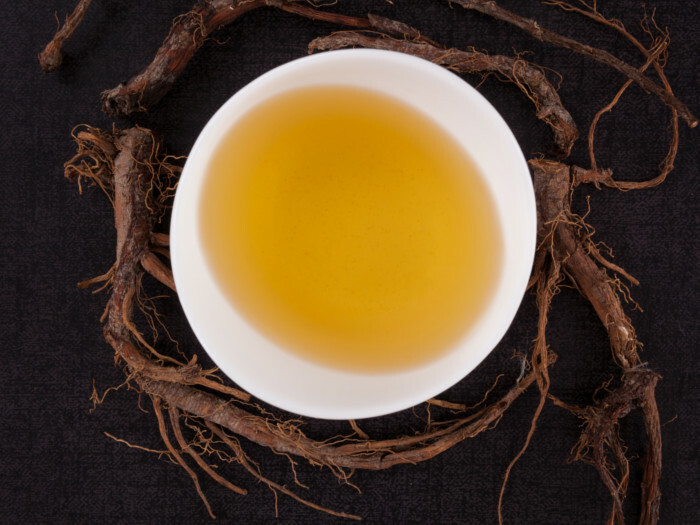 Curl up in your sofa and enjoy the hot dandelion root tea! Add dried dandelion leaves in a cup. Pour boiling water over the leaves in the cup. Serve the tea with a slice of lime! You may choose to add honey, maple syrup, vanilla extract, cinnamon, ginger, or any other taste-enhancer to please your taste-buds. If you'd like to have a creamy frothy dandelion root tea, you may use one more ingredient, that is butter. Once you strain the tea, pour it in a blender and blend it with 1 tablespoon of butter. Remember to release the steam from the blender by opening the lid in intervals or to keep the lid partially open. 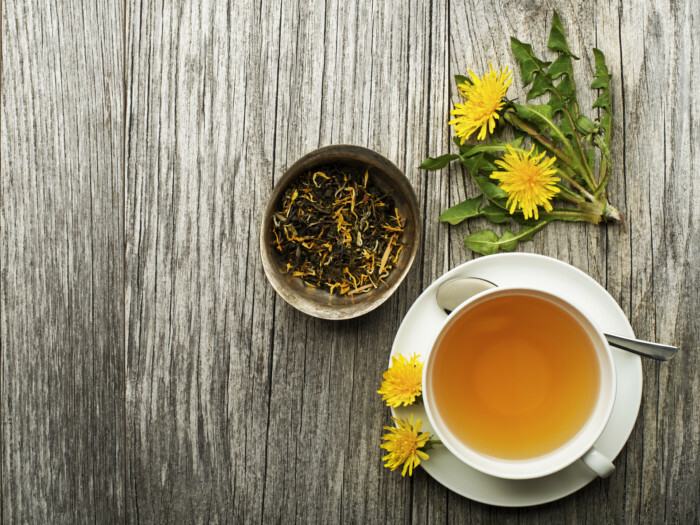 This tea will taste better if you use roasted dandelion root instead of raw dandelion root. An important thing to note is that dandelions from a pesticide-sprayed yard must be avoided.